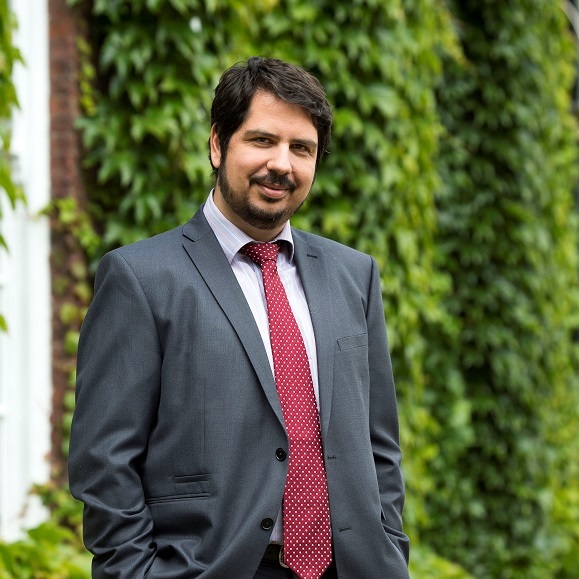 Dr Dionysios Demetis is a lecturer in management systems at the Hull University Business School. He is also Vice-Chair of the Humber Business Resilience Forum which promotes a secure Humber region by enhancing the cybersecurity of its businesses. Dr Demetis holds a PhD on anti-money laundering and information systems from the London School of Economics and Political Science. He is the author of two books and numerous other publications while his research on anti-money laundering has been featured in the United Nations bibliography and received funding from the European Commission.